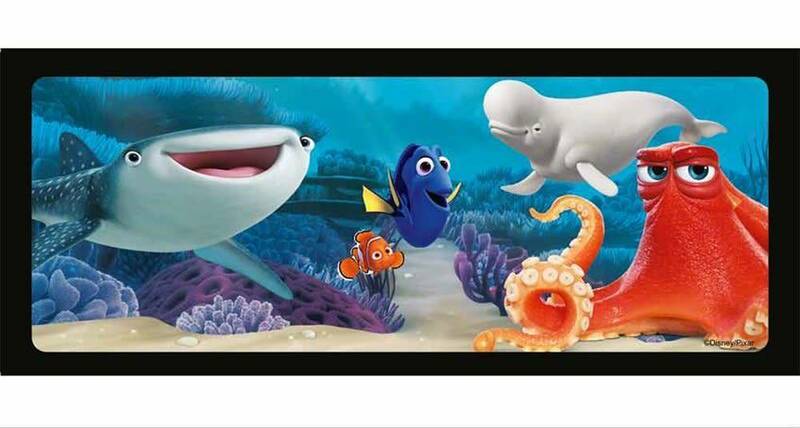 Create a two-sided Disney Pixar Finding Dory 3D film strip puzzle. 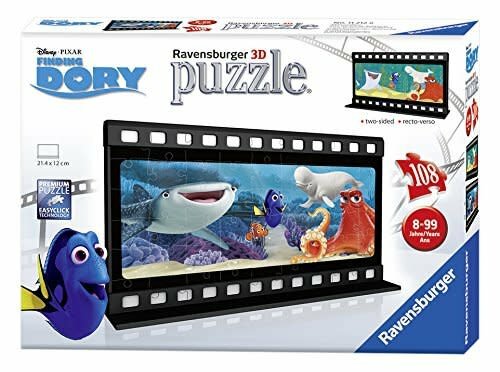 discover unique puzzle fun in the third dimension with 3D puzzles from Ravens burger. 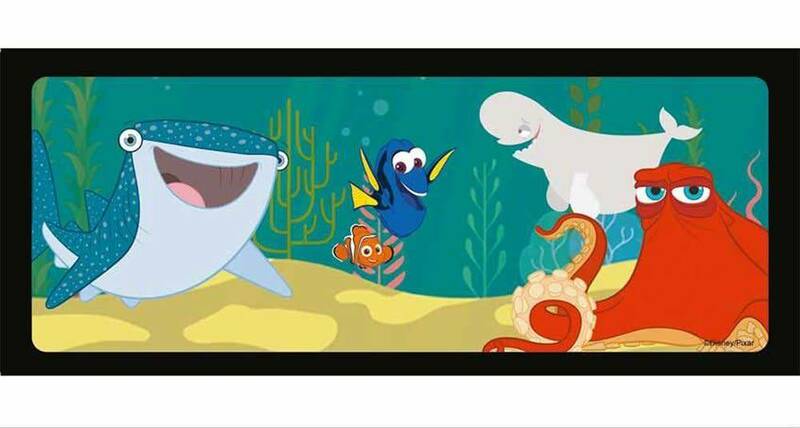 thanks to easy click technology, the plastic puzzle pieces fit together precisely. 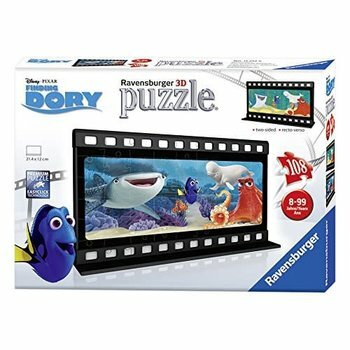 Create stunning 3D objects with individually shaped and bendable puzzle pieces – no glue required. puzzle includes filmstrip decor border that doubles as a display stand.